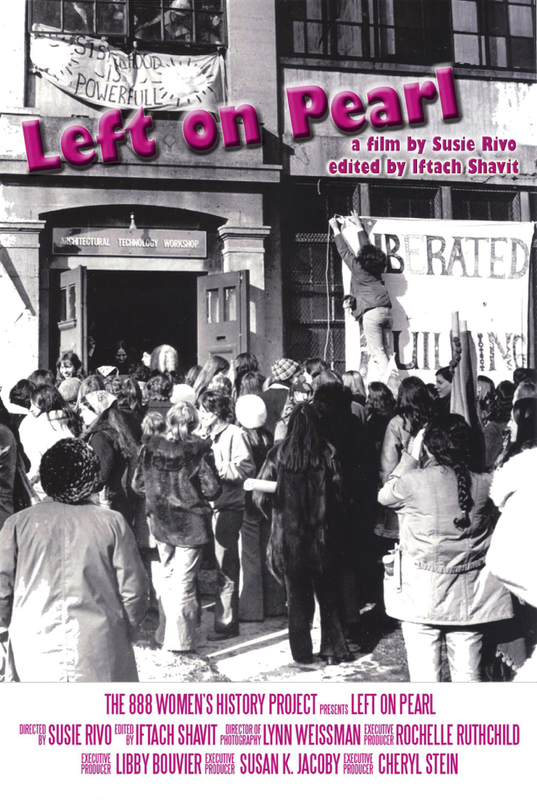 LEFT ON PEARL is a 55 minute documentary about a highly significant but little-known event in the history of the women's liberation movement, the 1971 takeover and occupation of a Harvard University-owned building by hundreds of Boston area women. The ten-day occupation of 888 Memorial Drive by women demanding a Women’s Center and low income housing for the community in which the building stood, embodied within it many of the hopes, triumphs, conflicts and tensions of Second Wave feminism. One of the few such takeovers by women for women, this action was transformative for the participants, and led directly to the establishment of the longest continuously operating Women's Center in the U.S.